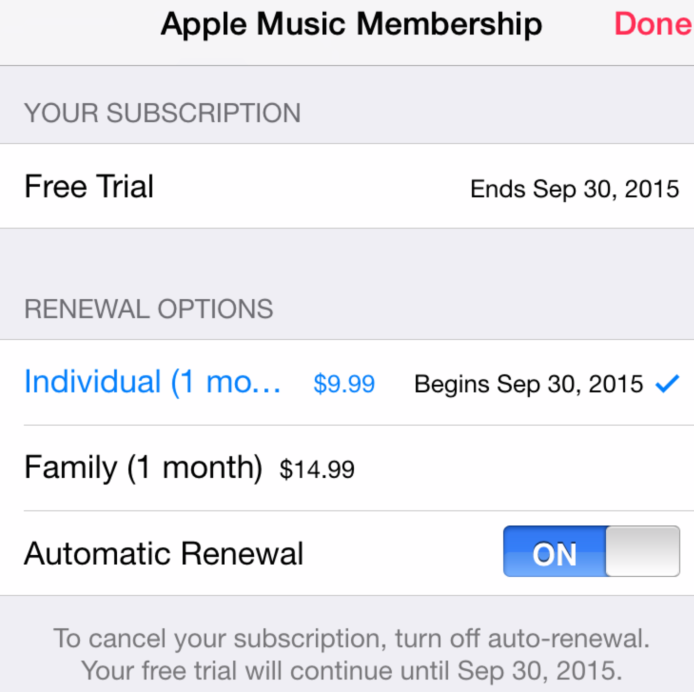 The clock has been counting down, and the time is night: If you signed up for that three-month free trial of Apple Music back in June, today is the last day to cancel that subscription before it automatically renews on Sept. 30. Here’s how to make sure you don’t wind up locked into paying for a service you don’t want. 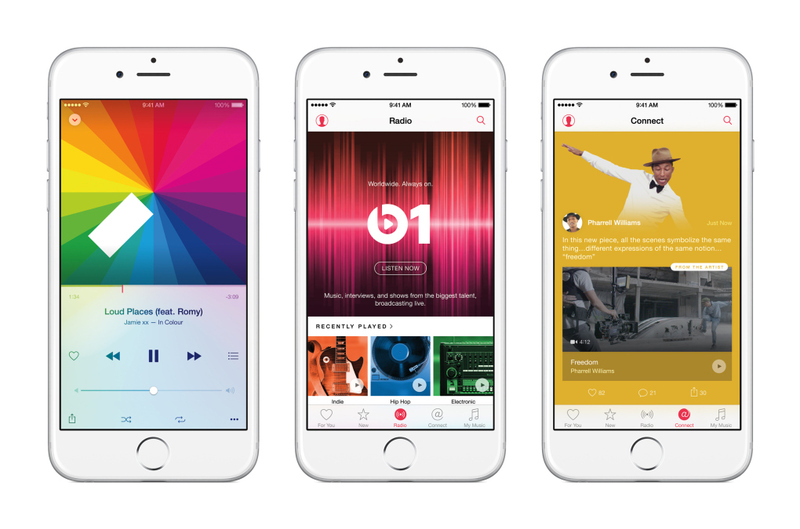 There are two ways to do this, through iTunes or through the Apple Music app. If you don’t turn off auto-renew in time, you’ll either be charged the monthly individual rate of $9.99 or the family plan price of $14.99.